Every active computer user chooses a browser that suits him best. On Windows, the most popular browser is Google Chrome or Yandex Browser (in Russia), which are very similar. 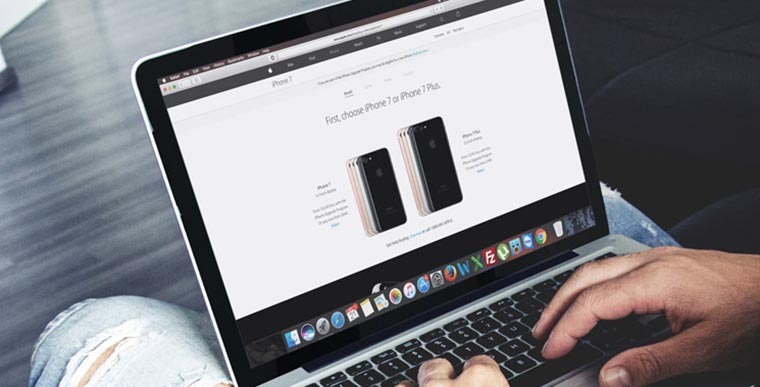 While on MacOS, many decide to give their preference to Safari – a built-in Apple’s browser. 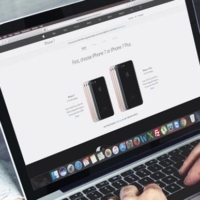 Safari browser meets all modern standards, and it is better adapted for MacOS, thereby keeping the computer battery better, and this is important for the MacBook. 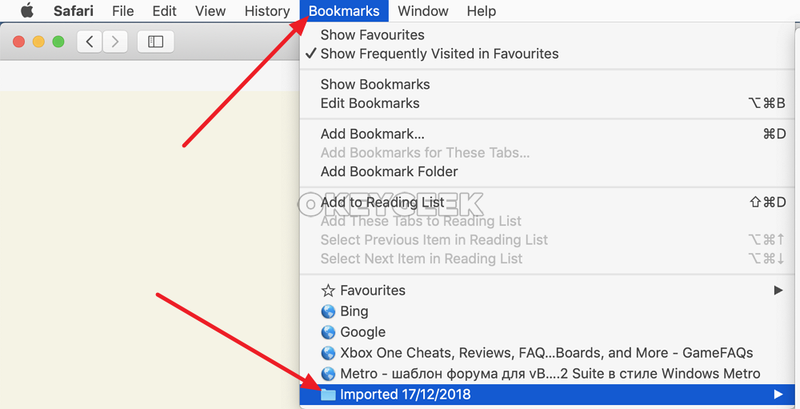 If you have been a Google Chrome user for a long time and decided to switch to Safari, you will probably need to transfer all the accumulated bookmarks. 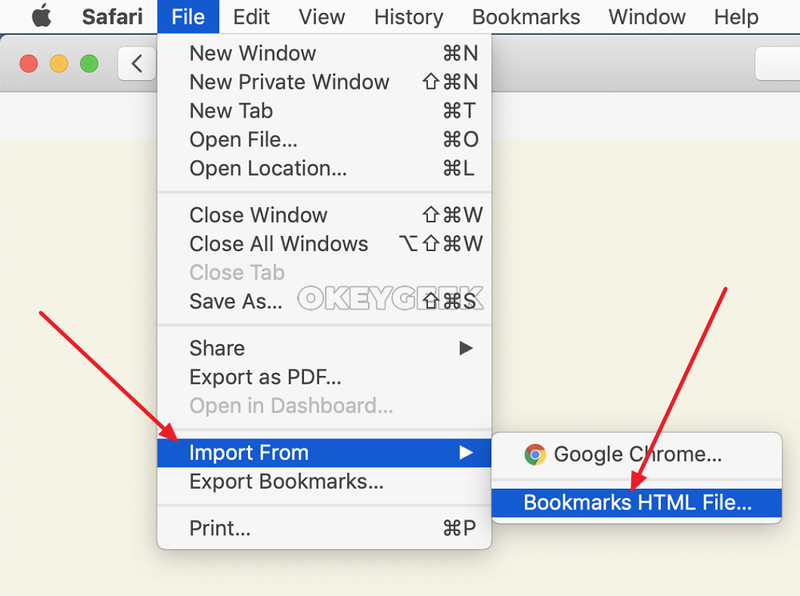 In this article, step by step we will look at several ways to transfer bookmarks from Google Chrome to Safari and back. 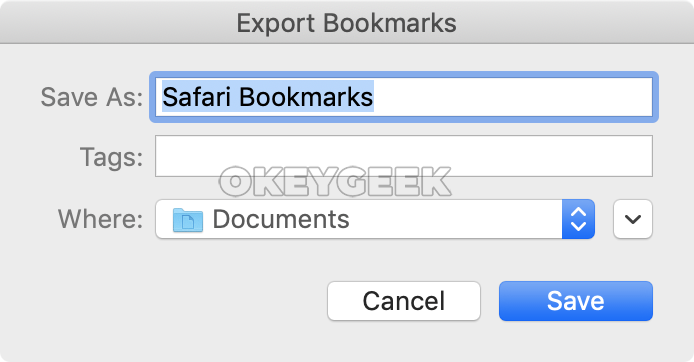 There are several ways to transfer bookmarks to the Safari browser. Let’s take a closer look at two options. The first one is easy, but it may not work for one reason or another. The second one is more reliable. There will be an informational message suggesting that you select import items: bookmarks or history. You can mark two points at once, and then click “Import”. Important note: At this stage, the browser may simply close, and after its launch there will appear an unexpected shutdown error. This usually happens if a lot of bookmarks have been accumulated in Google Chrome, and they cannot be imported this way. In such a situation, proceed to the more complex method described below. 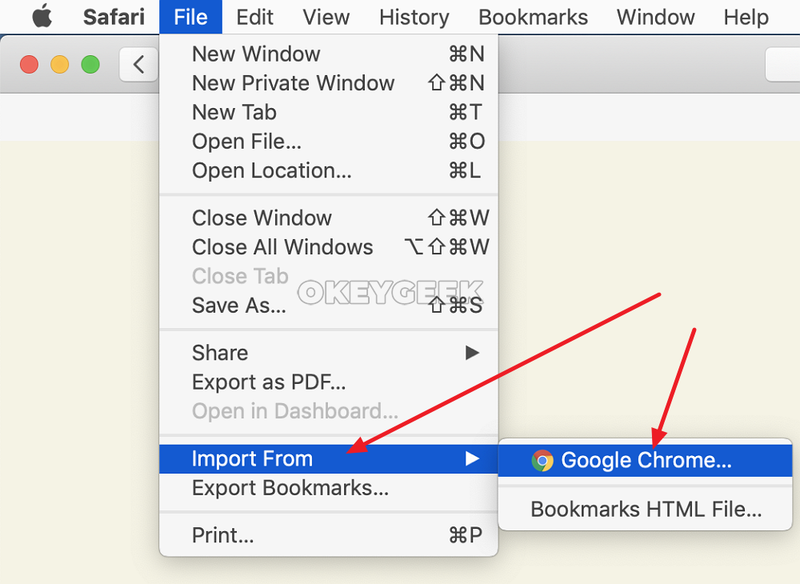 If the first way to import bookmarks from Chrome to Safari did not work, you will need to proceed to a more complex option when your bookmarks will be exported from Google Chrome, and then imported directly from the created file, and not from the application. Finder opens and here you will need to select a previously exported file. 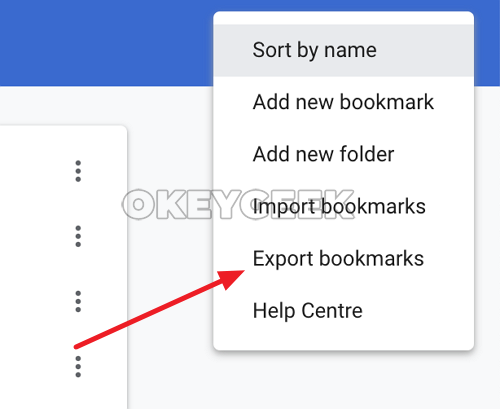 Go to the directory where you saved the bookmarks export, and point to the created file. Now select “Import”. After that, the imported tabs will be available in the Safari browser. They will be stored in a separate folder in the list of bookmarks. 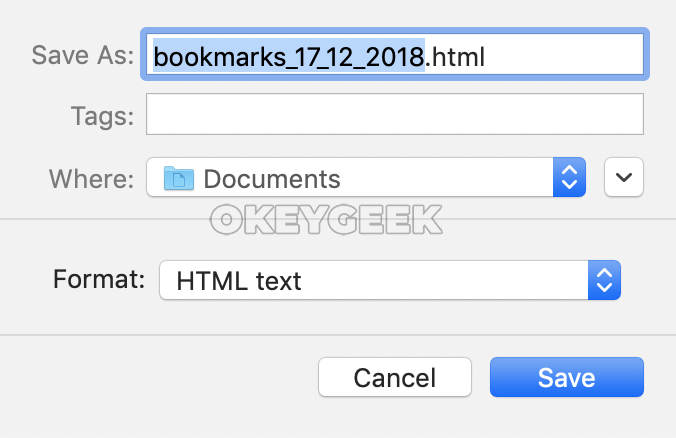 If, on the contrary, you used Safari for a long time and accumulated a large number of bookmarks in it, and now you have decided to switch to Google Chrome, there is a way to transfer bookmarks. In general, the method is almost the opposite of the one discussed above. A Finder window will open to search for the bookmark file on the computer. 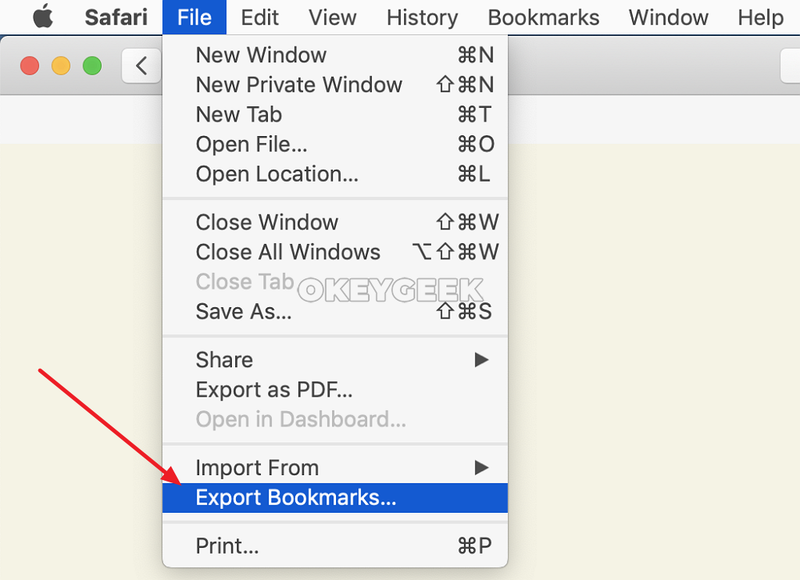 Find the desired file with the exported Safari bookmarks and click “Open”. 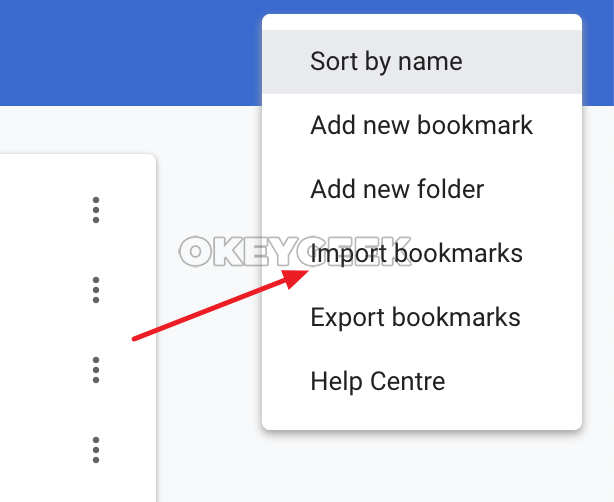 After that all your bookmarks will be available in a separate folder called “Imported done” in Google Chrome.